Love good food but hate taking the time out of your long, grueling day of classes and work to cook? Don’t have the money to be eating out or ordering in all the time? Attempting to make healthy choices and not eat Ramen and Mac n’ Cheese every night? Yep, same here. Here are 3 of my personal favorite quick and easy recipes to help you out. Cook ziti pasta al dente in a large stockpot. Drain. 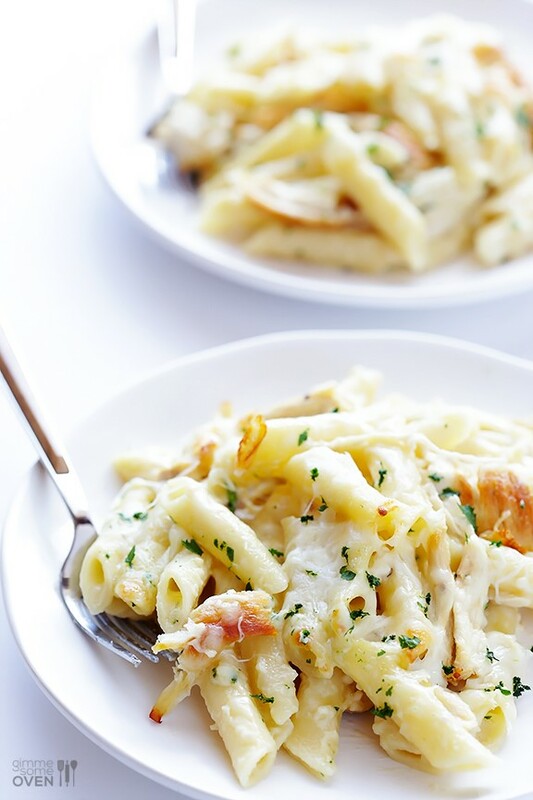 Return pasta to the stockpot and add 2 cooked and shredded chicken breasts and combine Alfredo sauce. Gently toss to combine until the pasta is evenly coated. Pour half of the pasta into a greased 9×13-inch baking dish. Sprinkle evenly with 1 cup of mozzarella cheese. Layer the remaining half of the pasta evenly on top. Sprinkle evenly with some more. Bake for 15-20 minutes until the cheese is melted and starts to turn golden. Remove and enjoy! In a skillet, cook bacon (Nueske’s) until crisp. Transfer to paper towels to pat off excess grease. Set the cheese slices on a piece of whole wheat toast and spread on as much mayo as you please. Then top with the bacon, tomato and lettuce. 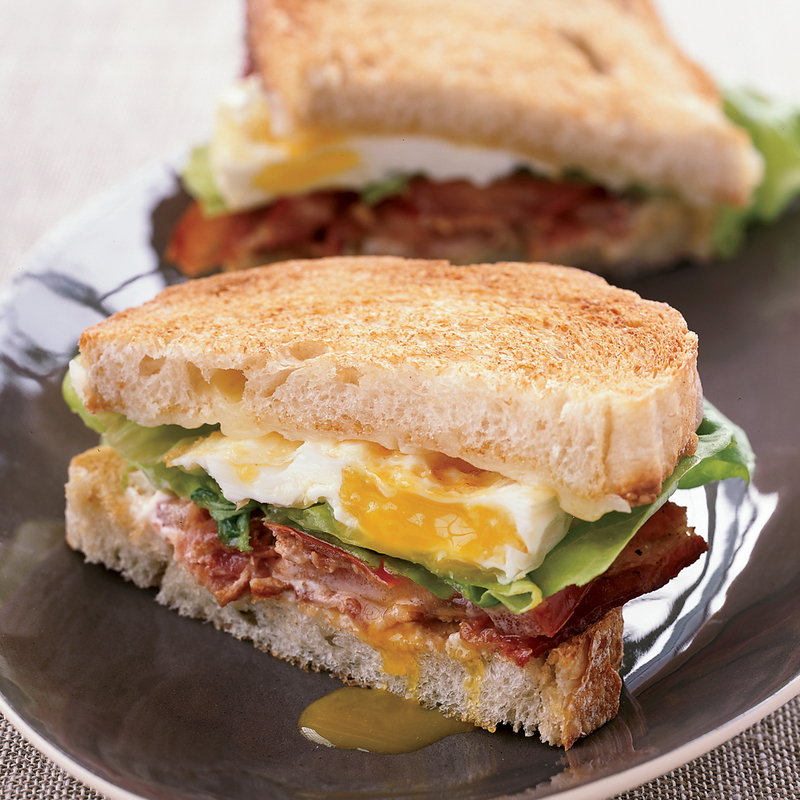 Fry the egg over moderate heat until it is cooked to about over medium and slide it onto your sandwiches. Extremely easy and incredibly delicious, enjoy! Preheat oven to 425°F. Grease a 9×13 inch baking dish with cooking spray or olive oil. Spread the dough with some pizza sauce. Cover the pizza with cheese and then top with pepperoni (if using). Sprinkle Parmesan over top. Bake for 15 minutes or until crust is golden brown and the cheese is melted. Remove from the oven and serve immediately! I think I can handle the chicken alfredo ziti. That seems like a good on to do. 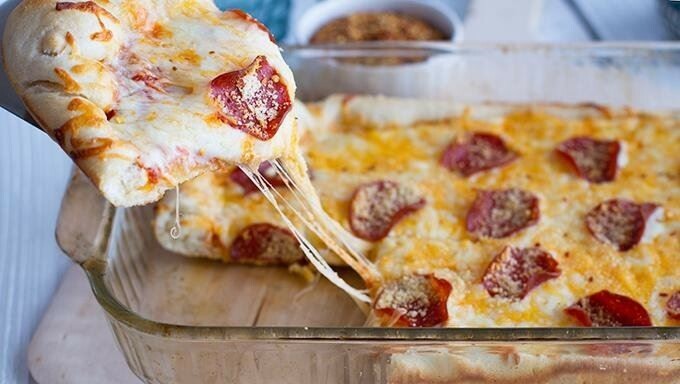 One of my easy recipes similar to your pizza casserole is French bread pizza. Just get some French bread and some pizza toppings. Preheat your oven to 450, cut the bread in half and add your toppings, and cook for 15-20 minutes until it looks good in your opinion. Super easy when you’re crunched for time and money!